The European parliament has voted for a complete ban on a range of single-use plastics across the union. 25 Oct 2018 – The European parliament has voted for a sweeping ban on a wide range of single-use plastics in a bid to tackle pollution of oceans and waterways. MEPs backed a ban on plastic cutlery and plates, straws, cotton buds and even balloon sticks. Under the proposed directive, such items would be banned by 2021 – barring some procedural obstacles – and 90 per cent of plastic bottles recycled by 2025. Currently, bottles and their lids account for about 20 per cent of all the sea plastic, a report by the body read. The European commission described the move as a clampdown on ‘the top 10 plastic products that most often end up in the ocean’. The proposed legislation was passed 571 votes to 53. The BBC reported one MEP as saying that if no action was taken, “by 2050 there will be more plastic than fish in the oceans”. The European Commission proposed a ban in May following a surge in public awareness, which has been attributed in part to David Attenborough’s BBC Blue Planet series. 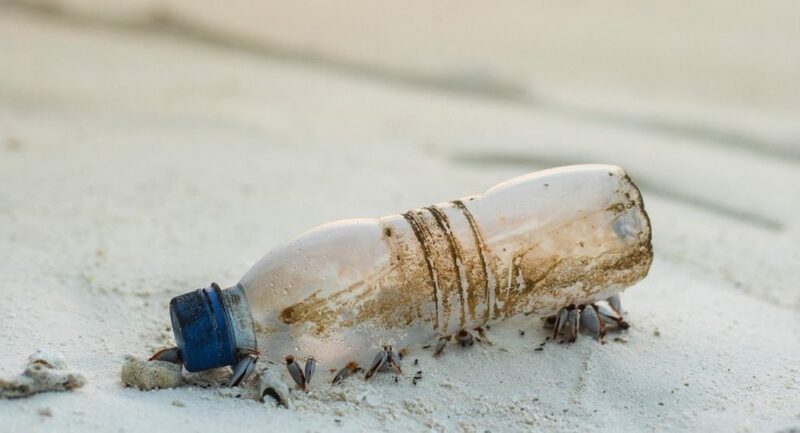 Samantha Burgess, head of marine policy at WWF European Policy Office, said: “The European parliament has stood up for ocean conservation and taken action on plastic pollution by removing unsustainable plastic items from our shop shelves and keeping them out of nature. She added that not including lightweight plastic bags – “one of the most pervasive forms of marine litter and one of the easiest plastic items to replace with sustainable alternatives” – as “extremely disappointing”. The banned items were chosen because there are readily available alternatives, for example paper straws and cardboard containers. Other items for which “no alternative exists” will still have to be reduced by 25 per cent in each country. MEPs also added on amendments to the plans for cigarette filters, which are commonly found as litter on beaches. Cigarette makers will have to slash the plastic by 50 per cent by 2025 and 80 per cent by 2030. EU research has found that about 150,000 tonnes of plastic are thrown into European waters every year. Globally, an estimated eight million tonnes of plastic enter the world’s oceans each year, often travelling great distances on ocean currents.